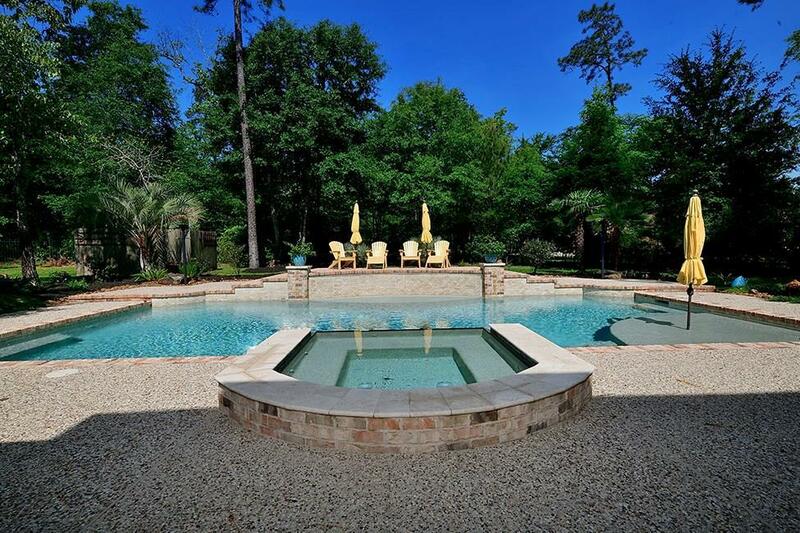 Gorgeous Custom Home by Keith Morgan on 1.51 acres with pool and spa! Original owners, meticulously maintained and have upgraded this showplace to the max! Great floor plan with flex formal room, master suite and guest suite downstairs, secondary bedrooms, game room and media room upstairs. Large covered screened in back patio with brick fireplace. Three car oversized garage with tons of storage. 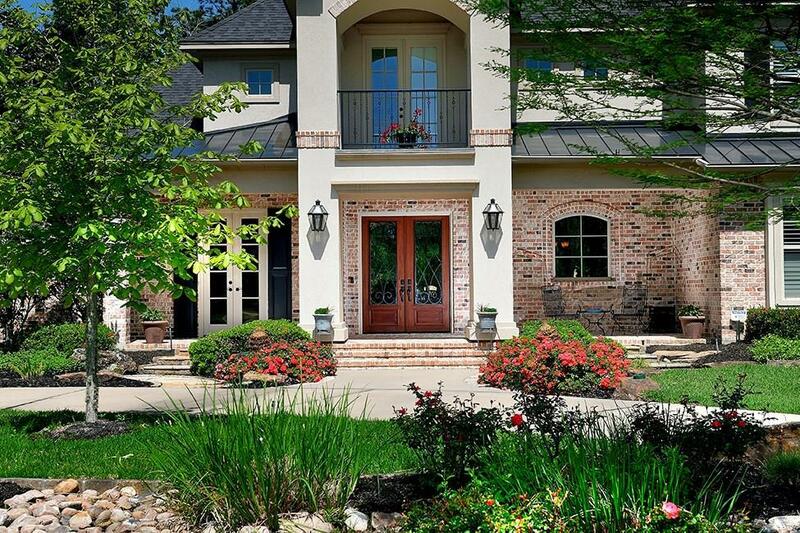 Custom cabinetry and millwork, hardwood flooring, custom built-ins, 20kw entire house generator, water well, professional landscaping, wrought iron fencing with electric gate/circular driveway, and much more! Minutes from The Woodlands and easy access to 249 and Grand Parkway! Don't miss this gem!